Often times when people start a business they tend to focus on their various business objectives and goals: the services, products, relationships, as well as the administrative and other internal business structures required to make their business efficient. Then after a while, the business name becomes connected with a certain type of product or service. That connection is called the trademark identification and the value builds with the brand equity and goodwill that are the embodiment of your hard work, time, and other investment. What most Business owners do is purchase their business cards, marketing ad campaigns, even Google Adwords and they also focus on word of mouth — using their business name. People don't often think of their business name or even the names of their services or products as a valuable place to allocate resources, unfortunately. However, as noted, by simply using a name, a business owner is investing resources in that name. • Portraying this step as a positive change for the business. A client of mine came to me, while I was in the process of registering his trademark, letting me know that there was someone infringing upon his rights. I asked him to provide me with all the proof he had in his possession related to his use of the trademark - in Denmark the legislation is a bit different to the rest of the world, because when you begin consistently to use your brand and if it meets certain criteria then an exclusive right to that trademark is established. I contacted the infringer and let them know of my clients rights. The short of the long story is that they then contacted someone to help them out. It goes without saying that what I argued was correct and the infringer then closed down the use of that trademark. Their dream was shattered in a million pieces, because the business plan hinged upon that one particular name. My clients business is still building up and up. By first doing a proper clearance search, then filing and securing the trademark protection on a name or a logo, or what ever other type of trademark, can protect your business against the waste of time and money in relation to a change of name. 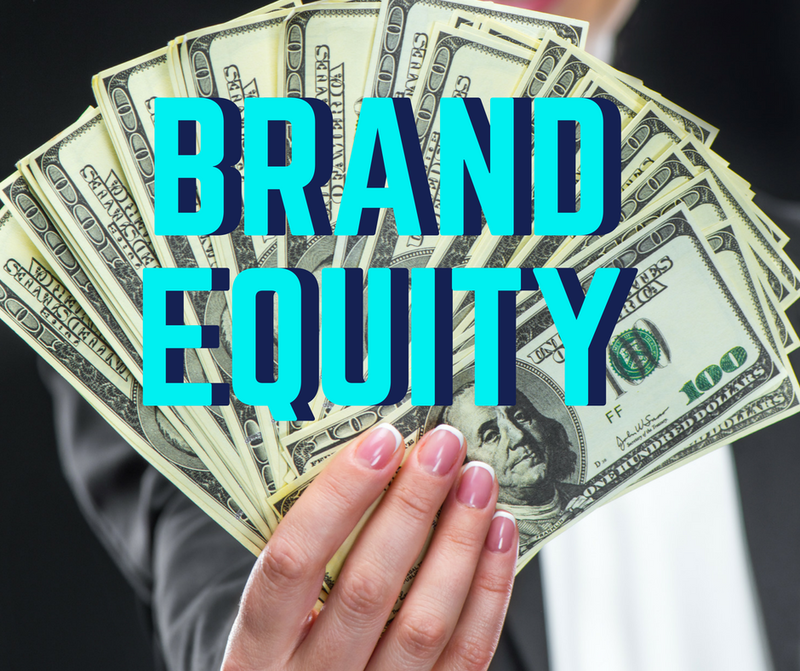 Obviously there are no guarantees, but generally in taking these steps it will serve to protect your brand equity. Even without doing a clearance search, a conversation with me can tell you whether or not your business name is particularly difficult to protect. The next steps may include a search and, then depending on the search results, seeking trademark registration protection. When it comes to your business, a thousand dollars today can save you ten thousand dollars tomorrow. Contact me to discuss your new business name.